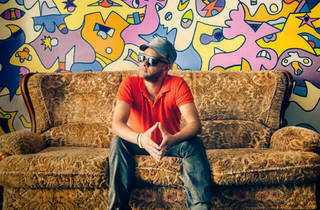 Celebrate the impending sunshine with a Balaeric set from the legendary Nightmares on Wax. 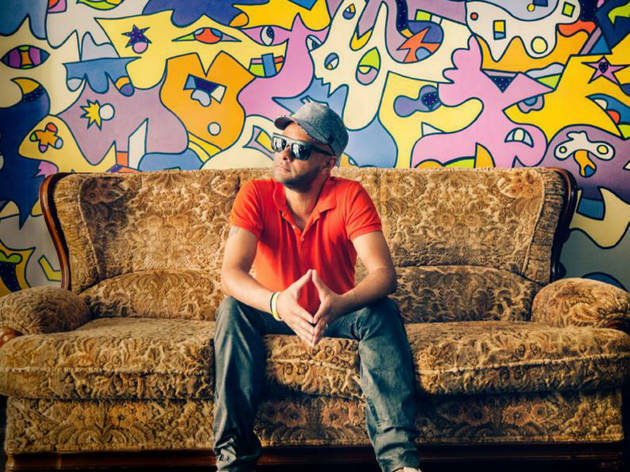 Spring's here, which thankfully means summer is on its way, and there's arguably no man more suitable to help you usher in the sunshine than Ibiza-based DJ Nightmares on Wax. Originally from Leeds, he'll be bottling up the Balaeric beats and bringing them to his spiritual home, along with DJs Simon Scott and Stephen Howe.